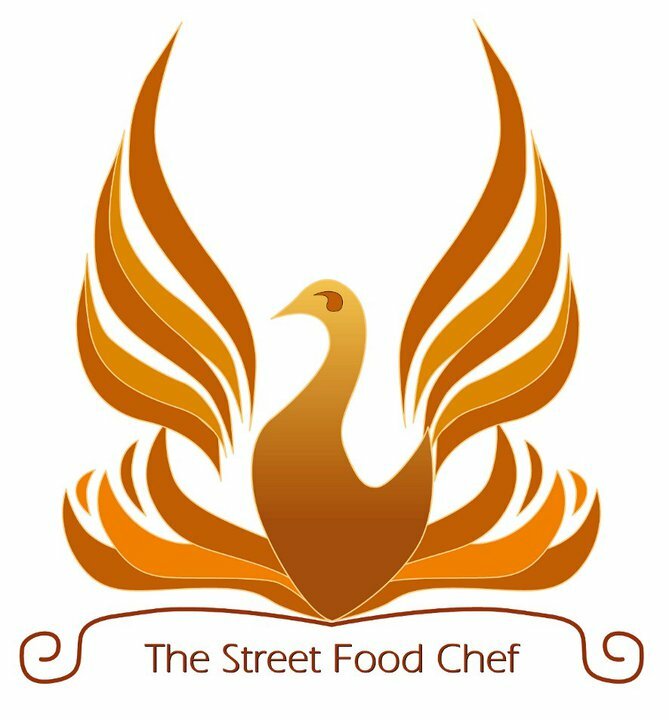 Richard and I started The Street Food Chef in April 2010, so we are half way through our 6th year! (I actually feel like putting that in BIG SHOUTY CAPITAL LETTERS, I can’t believe it). I actually wrote this post some time ago for my personal blog, then WOW 24-7 asked for it, so it was published there in a slightly different format. 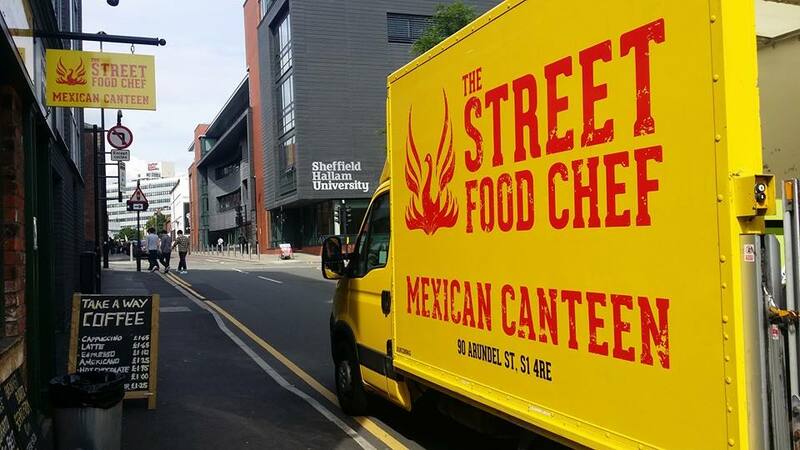 Anyway, last week we won our 5th Eat Sheffield Award – 5th! We can’t believe it! We are astounded and so grateful to our wonderful loyal customers for keeping on voting every year – and for keeping on eating burritos! I am staggered when I look back to the Abi and Richard of April 2010; our goals and aspirations very clearly set out in front of us. Richard has always been self-employed, whereas I had always been an employee – I ran nurseries (for children, not plants). Although the word ‘journey’ is overused, that really is the best way to describe the past 5 years, and of course we are definitely not ‘there yet’! So what have I learnt during my transition from employee to employer, from childcare to kitchen? – to take action; I know Nike got there first, but just do it is the best piece of advice I could give anyone who is thinking of starting a business. Buy something and sell it, book onto a farmer’s market, write a poem – take action and then learn from what happened. Our first outing was a sell out, but we didn’t make a penny – our pricing was all wrong, and we were really slow. 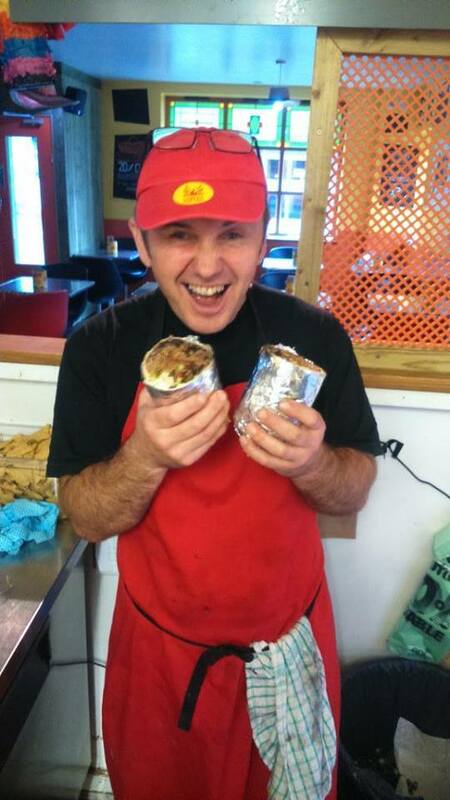 BUT, customers came back for our burritos, we listened to them and then did it again, with some tweaks. We are still tweaking now. – that the only person who is stopping me is me; I have stopped questioning whether I can do it or not. I am reflective at all times, but I no longer wait to believe passionately and wholeheartedly in something before I undertake it. I would be waiting a long time, and I would probably cripple myself with self doubt in the meantime. – how to strap a large piece of catering equipment into the van, and then drive really carefully. – how to hook a trailer onto a towbar. – how to roll a burrito; seriously though, the practical stuff is really important. Doing it, so you know what your team need in order to be able to do their job efficiently and enjoyably. – when to delegate, and when not to; right at the start we had to apply for the right kind of planning consent on our unit on Pinstone Street. This required drawings and some technical knowledge. To save money, we tried to do it ourselves. The application went back and forth, and we got nowhere. We appointed an architect, 6 weeks later it was all done. We didn’t need to know how to do all that technical stuff, just to understand the process, but use someone else’s skill. – how to use a cashflow forecast properly – this has quite literally changed the business and also how I feel about it. Interview accountants until you meet one that gets you and your business. Invaluable. – that you have to knock on lots of doors, before one opens, and you won’t know which one that is until you try. – to listen to and trust my instincts; as an employee, I had become used to working within someone else’s framework. Every time I do not listen to my instincts, I am reminded that this is a mistake. – how to taste food properly; make guacamole by mixing avocado and pico de gallo, then add the coriander, the lime juice and the salt one by one. Taste the mixture between each ingredient, you will be amazed at how the avocado changes. – that I don’t need a holiday, but I do need to look after myself. – to prioritise. Every. Single. Day. – how to use Social Media. – that honesty really is the best policy. – to know whether rice is cooked just by looking at it. – that setting up a business is like deferred gratification for grown ups, if I think about my hourly rate I would pack the whole thing up! 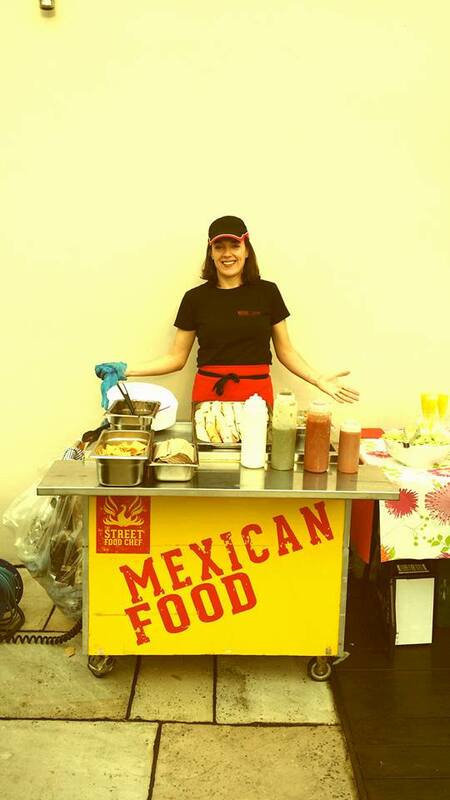 – to look after my people; our team are looking after our business – every time they send a burrito over the pass or greet a customer. If it works for them it works for me, and vice versa. No-one can do it on their own. – and that I LOVE doing all this in Sheffield! A city with a history of entrepreneurial-ism, filled with people who will tell you the truth and who are keen to support anyone ‘having a go’.